After today’s office hours, I headed to Setiabudi area to have a dinner with a consulting leader (not from my firm) who happen to be my mentor since years ago. It’s always a pleasure to have this kind of moment with top leaders as I always learn something new from their stories, thoughts, and vision. Anyway, we started the conversation by talking about my study experience in the past year at the UK, my ‘updated’ future career aspirations, why I decided to join a consulting firm where I work now, and then continued to his personal story in career development which led to some advises for my future career development. The conversation was became much more interesting when we touched the ‘life questioning’ topic, especially when it’s about our career related decision(s). He told me a story when he took a break from his work to travel to a country where he did things that he had never done before. During his traveling, he asked lots of questions about his life and his career journey so far. Interestingly, he ‘reconstructed’ his understanding of life goals, (work) motivation, and causes he cares about after that traveling. When he came back to the workforce, he was actually doing the same job, but with different mindset. The mindset he occupied was a developed one, with different ways of seeing / perceiving on his job (because of that ‘reconstruction’). He told me that he had more enjoyable work-life after occupying that mindset. The point I took from that story is that we probably could have a ‘better life’ by occupying different (and developed mindset), even things around us or what we do are still the same. I personally always believe that human’s mind is so powerful to determine oneself’ happiness and meaningfulness once s/he knows how to control (or to manipulate) it. The case of people in my age (or younger), is that sometime we’re not sure if we are actually doing the right thing for our future. As we tried to focus in one thing (e.g. our job), but still continuously exploring other things (e.g. other jobs); make ourselves don’t feel fully happy since our concern is divided into several ‘worrying options’. Therefore, in most cases, we might need to fully concentrate on one thing – and decide whether the thing is fit for us (and our future aspiration) after doing it in ‘an enough time’. However, it is also worth to try not to change what are we doing, but to change our mindset in doing the thing. Back to the story, after changing his mindset on the same job he was doing; this consulting leader was able to grow / to develop himself faster than he experienced before. The story came to me in a very perfect time, I guess, as this week is really my first week in a new workplace, after a year break of professional work to pursue a master degree. Although I was fully conscious in deciding to join a new consulting firm, the jobs would more or less be the same with my previous role in the previous firm. 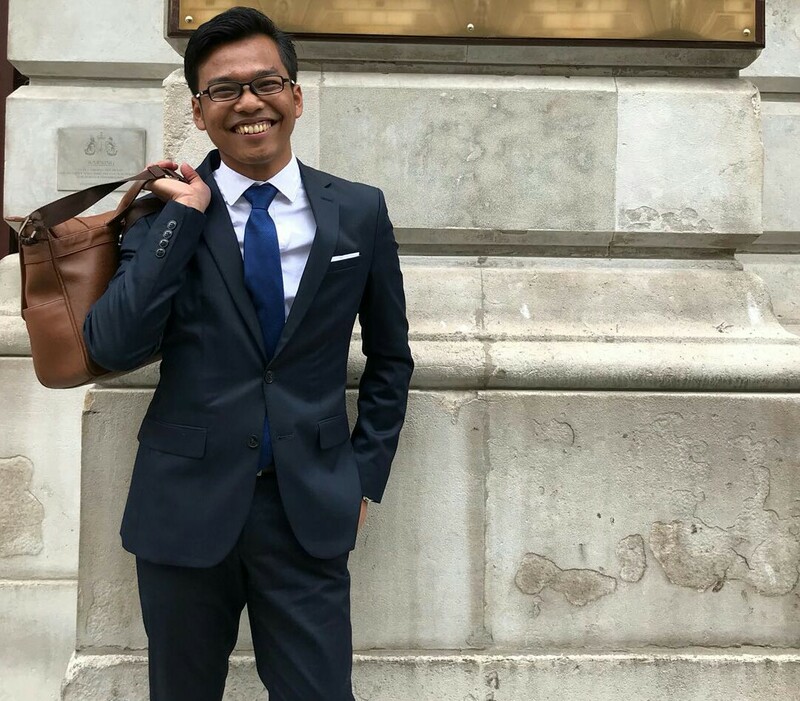 Nevertheless, what I can do now is to renew my mindset toward the jobs I will be doing with this new firm: as a new opportunity to develop myself in certain areas (that I couldn’t share here), as a way to contribute to bigger entity than myself, and as learning journey to unleash more of my potentials. Previous Post Thank You, Manchester!